The European Institute of Innovation and Technology (EIT) is opening a “new chapter” to overcome some of its early mistakes, and plans to expand by adding food, the digitalisation of industry and urban mobility to its priority areas for supporting new innovation projects. Originally conceived as a European version of the Massachusetts Institute of Technology in the United States, the EIT was founded in 2008 in order to support innovation across the EU. But contrary to the centralised model of the US-based MIT, the EIT adopted a decentralised structure which is now under scrutiny. 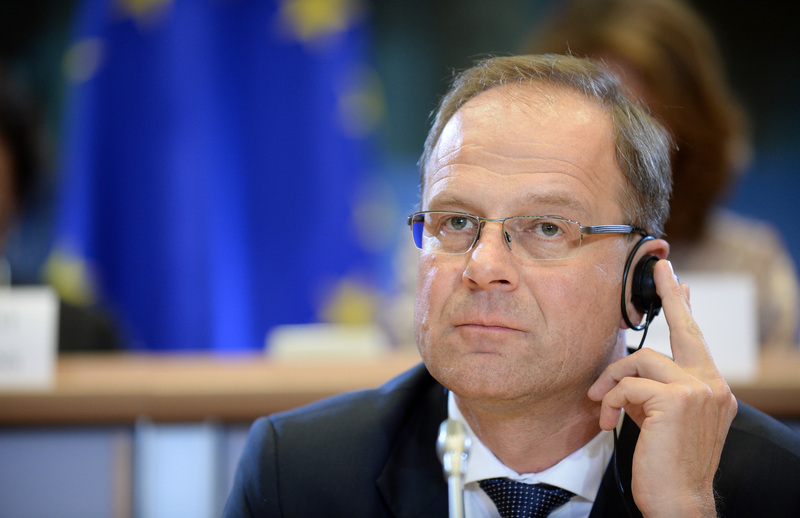 “I hope we will overcome the barriers,” Commissioner for Education, Culture, Youth and Sport Tibor Navracsics told EIT members gathered in Budapest for the 2016 InnovEIT conference on Tuesday (26 April). He said that “it has not been always easy” since the EIT was set up, but he hoped to open a “new chapter”, in which procedures would be simplified. The Knowledge and Innovation Communities (KICs) were forged as the key instruments to channel innovation by bringing together higher education, research and business players. 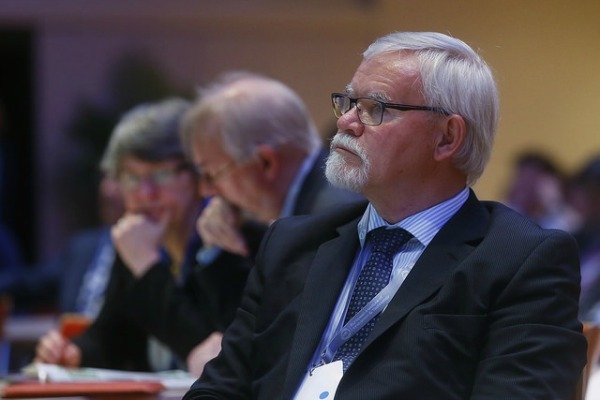 EIT will increase its research fields by adding at least three new KICs to its arsenal by 2018, the interim director, Martin Kern, told reporters during the conference. Food and the future of manufacturing will be new innovation priorities in November, while urban mobility will be launched in 2018. These KICs will come on top of the initial three launched in 2010 (climate, digital and innoEnergy) and the two other communities added in 2014 (health and raw materials). The European Institute of Innovation and Technology (EIT) has unveiled three major new innovation clusters focusing on climate, energy and information technology. Each of the initiatives will bring together academia and industry at several locations across Europe. All of them were selected to find innovative solutions to address some of the most pressing challenges Europe will face in the years to come. More than 800 partners are already part of the existing five KICs. About 200 startups have been created and 900 business ideas have been incubated. But for some, adding more innovation areas to the existing ones isn’t enough ― KICs also need to be more open and more agile. 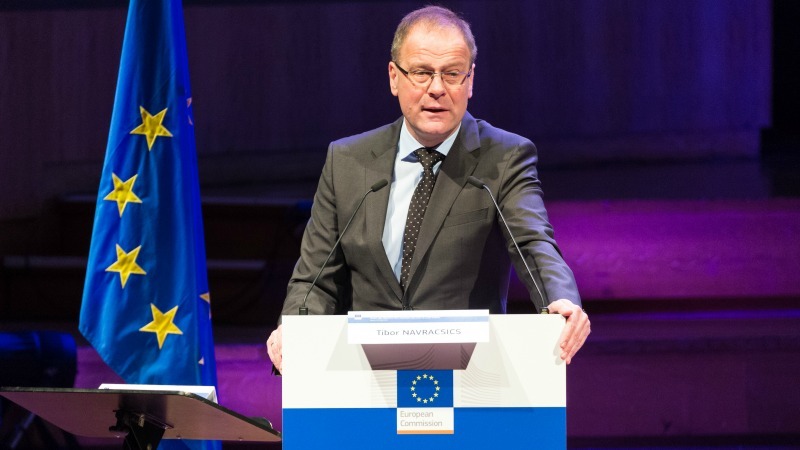 Paul Rübig, the Chairman of the European Parliament’s Science and Technology Options Assessment initiative, said the EIT should have a “very active role” in launching new KICs. He argued that these knowledge communities should be reviewed every six months. Meanwhile, Navracsics stressed that the institute should engage more with other actors not involved in the KICs. “We have to make the results more visible and more tangible […] to show the success achieved by the EIT” he said. However, the issue of openness and the number of innovation fields are not the most pressing challenges that the EIT is facing. The EU’s Court of Auditors concluded in a report, published on 14 April, that the institute “is impeded in its effectiveness by a complex operational framework and management problems”. Bureaucracy hampers the innovation process, while some funding and administrative requirements represent a burden for the partners involved, said the report, which focused mainly on the first three KICs. Kern underlined that the progress made in developing the KICs show “we are open and growing”. He admitted some of the flaws detected by the EU auditors, but he stressed that work is ongoing to correct them. Operational changes are in the process of being implemented to simplify the procedures, or to focus more on the innovative projects supported by the KICs and their impact. The EIT rewarded the most outstanding initiatives during the 2016 InnovEIT conference. Florian Schneider, a Dutch entrepreneur and co-founder of Nerdalize, won the EIT Venture Award for a breakthrough innovation to heat houses with computer power. The Sweden-based Allen Ali Mohammadi got the EIT Change award for his accurate, non-invasive and inexpensive tool for the screening and early diagnosis of heart diseases (Hippogriff AB). Dutch entrepreneur Norbert Kuipers, won the Innovators Award, thanks to his system for using heat waste to generate water and indoor air conditioning. Meanwhile, the European Commission is working on legislative amendments to get rid of complementary funding, which creates unnecessary paperwork, when determining the EIT’s financial contribution to the KICs. One of the auditors’ recommendations was to ditch the practice. Kern admitted that “some reflection” is also needed on how the EIT allocates the resources and design the programmes. The Court of Auditors has issued a humbling review of the European Institute of Technology, tainting the legacy of José Manuel Barroso, the former President of the European Commission who spearheaded what was initially intended a showcase EU project. While the EIT´s headquarters are situated in Budapest, the EIT is not limited to one campus as a traditional institute, instead operating through the 'Knowledge and Innovation Communities' (KICs). Each of the KICs operates across a number of hubs called ‘co-location centres’ and there are currently 19 co-location centres spread across Europe (see map). KICs cover the entire innovation chain, from training and education programmes to market access. Each KIC has been set up as a legal entity and has appointed a CEO to run its operations. The EIT has provided the KICs with a great degree of autonomy to define their legal status, internal organisation and working methods. 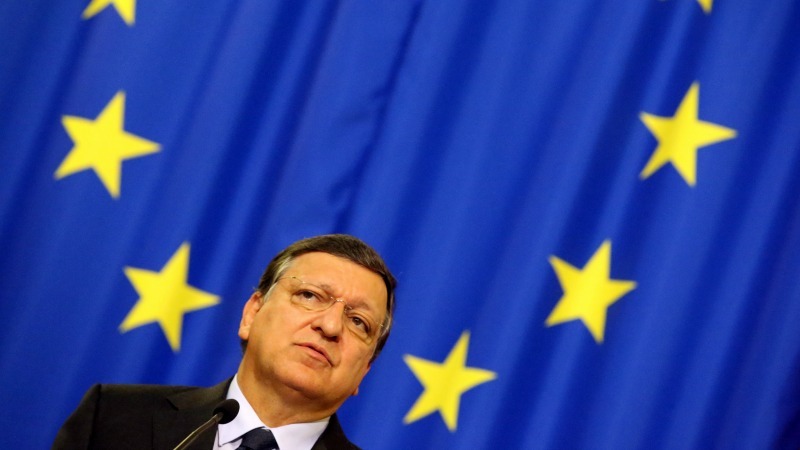 Commission President José Manuel Barroso floated the idea of an European MIT in 2005. But the project ran into difficulties as soon as the proposal landed on the table of national leaders. An independent report published in 2011 already highlighted teething problems, pointing to “inefficiencies” in the EIT’s management. “Tensions” soon emerged between the EIT and European Commission staff in charge of supervising the Budapest-based agency, leading to “misunderstanding, frustration and inefficient behaviour”. European Court of Auditors: Special report on EIT | Press release (14 April 2016). EIT: Video interviews with the winners of 2016 EIT awards.